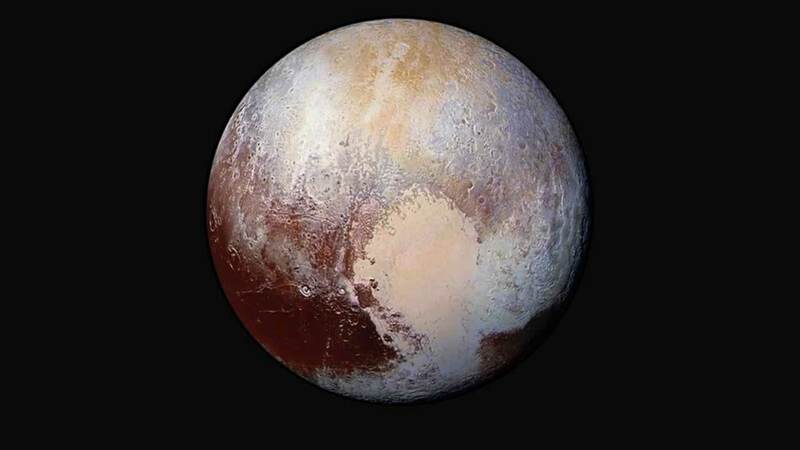 NASA unveiled its first false-color, close up portrait of Pluto Friday afternoon. The findings reveal a surprisingly active world filled with glaciers of nitrogen and methane ice. Another image showing the dark disc of Pluto, with a hazy layer, was especially stunning for scientists. "This was the image that almost brought tears to the eyes of the atmospheric scientists on our team, who were having to start from scratch to understand what we thought we knew about the atmosphere," George Mason University's Michael Summers said. People gathered at the Bay Area's Chabot Space and Science Center to celebrate NASA's New Horizons successful flyby of Pluto. 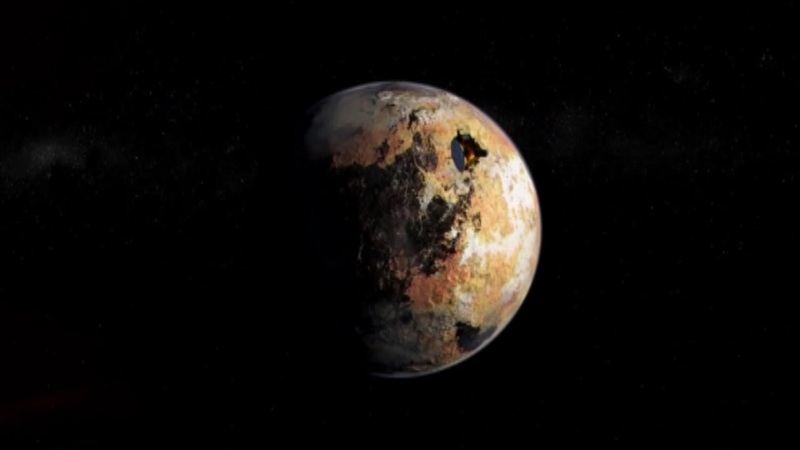 New Horizons made its closest pass of Pluto ten days ago, coming within 7,800 miles. More exciting images are on the way. 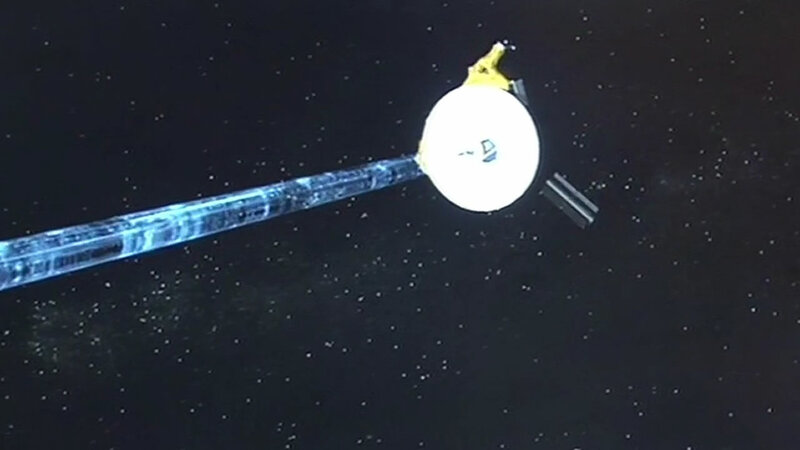 It will take scientists over a year to download all the images snapped by the New Horizons space craft. NASA's New Horizons probe flew closer to Pluto than any Earth-craft ever has Tuesday, sending back amazing photos of the dwarf planet. To read more stories about space, click here.